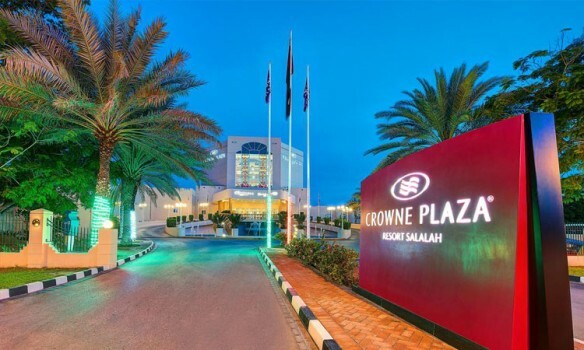 Nestled on the picturesque marina promenade of Hawana Salalah, a popular destination to tourists who are attracted by its incredible climate and vistas. Elegant and understated, the 4-star Juweira Boutique Hotel was designed in a classic oriental theme. 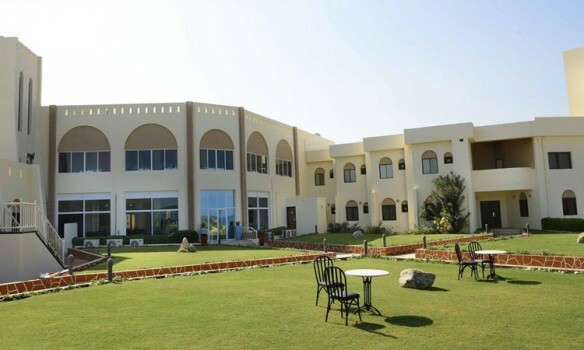 With creative dining, and an escape to nature, discover a quite place with great comfort and service, close to the Salalah town. 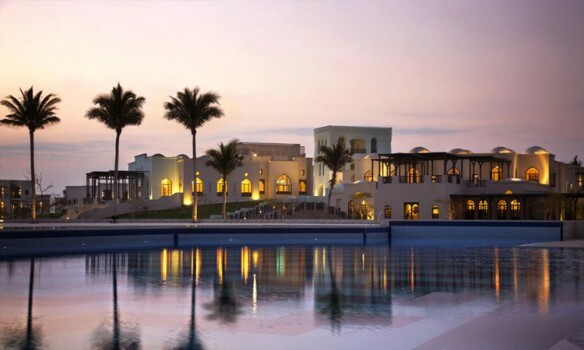 At the luxurious Salalah Rotana Resort in Oman where you will be embraced by the traditional warm and friendly Omani hospitality. 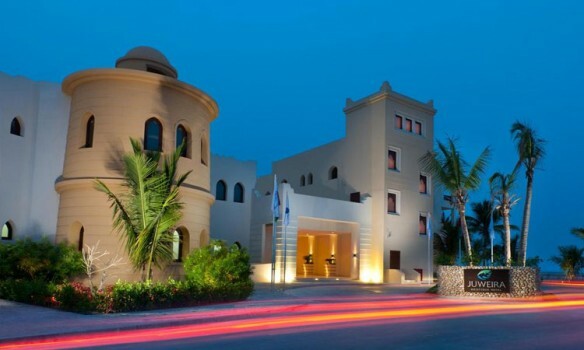 Set along the shores of the Indian Ocean, Salalah Rotana Resort is a scenic 35km drive from Salalah Airport. 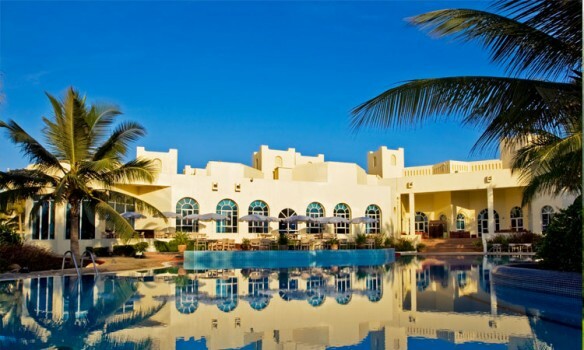 Overlooking the Gulf Of Oman, Resort Sur Beach Holiday has its own private beach area and outdoor pool. The bright, spacious rooms have a balcony with views of the town and the Arabian Sea. Each room is air-conditioned and has satellite TV. All are simply furnished and have a private bathroom with a hairdryer. At the restaurant, guests can enjoy cuisine dishes from the region while admiring the picturesque sea view. Cold, refreshing drinks are served in the 2 English-style pubs on site. Resort Sur Beach Holiday also offers room service. For those who like to keep active, the property features a tennis court. Reception is available 24 hours a day and free parking is offered at the Sur Beach as well. Resort Sur Beach Holiday is located with a beach front offering 2 km of a walking beach promenade and just few minutes' drive to downtown area. Maritime Museum Bibi Mariam Tomb is10 minutes' drive away. 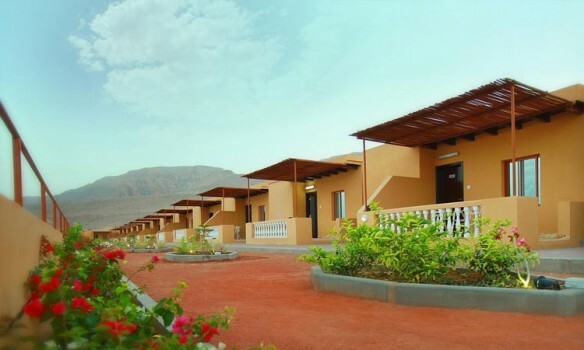 Perched on the hill overlooking the Sea of Oman with back drop of Hajar Mountains, Wadi Shab Resort is situated in Wadi Tawi. It features a private beach area, an outdoor pool and free Wi-Fi in all areas.